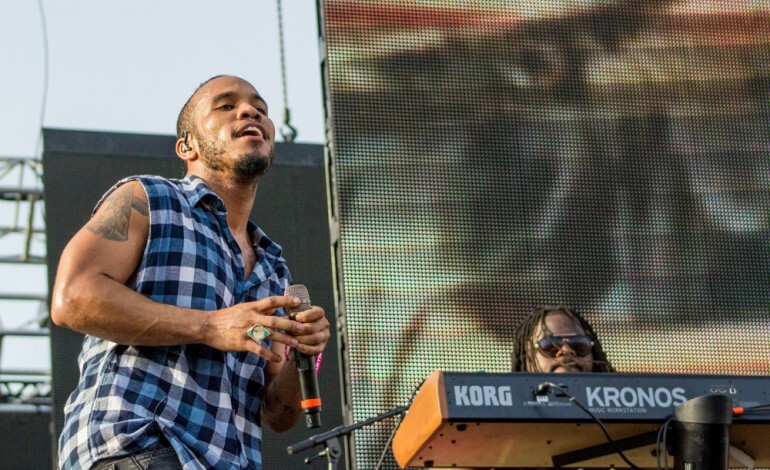 Mr. Anderson .Paak is gearing up to release some new music. The Grammy-nominated hip-hop star has given more details about his upcoming new album, Oxnard. The album will be a follow up to 2016’s Malibu. The title of the album derives from his hometown of the Southern California city Oxnard, CA. The new LP will be his first release under Dr. Dre’s Aftermath Entertainment and the last of “his beach series.” Dre also serves as a producer for the record and was heavily involved with it. It will also feature rapper and producer Madlib, who has worked with DOOM, J Dilla, and Freddie Gibbs. Oxnard is being described with “sprawling psychedelic grooves and confident verses.” .Paak will also be releasing a separate album with his band The Free Nationals sometime this year as well. He recently released his critically acclaimed single “Bubblin” earlier this year and a video featuring FKA Twigs that was directed by Spike Jonze and in correlation to Apple’s HomePod.